It has been 35 years since a customer darkened the door of the department store that used to occupy 416 Gay Street in Knoxville, Tenn. While the downtown area has been blossoming around it after a successful flourish of revitalization efforts, it seemed as if the massive eyesore would never get its day in the sun – until now. “In every city, we look for areas where gentrification is taking place, a place with established character.” Latham says. Developers have spent the last few years restoring the 60,000 square foot building, which occupies a significant portion of the 400 block of Gay Street. Residents recently got their first look at the renewed outer façade. A flurry of construction has been going on inside as the upper floors are transformed into high-end apartments and the lower floors converted into retail space. 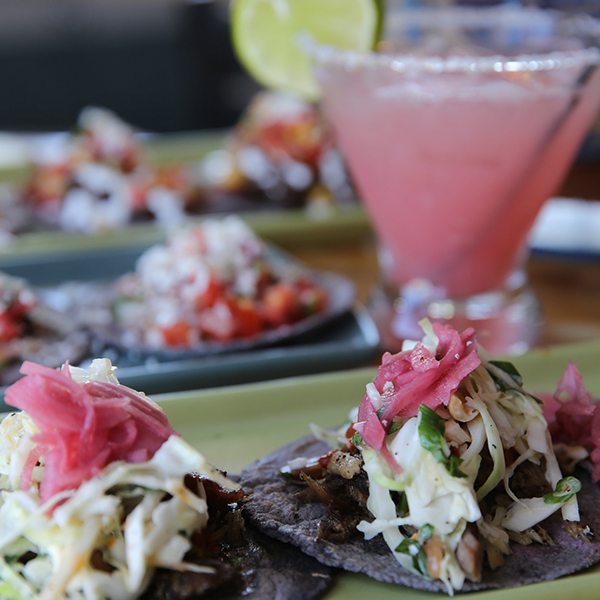 Babalu which describes its cuisine as “authentic gourmet tacos and Spanish-style tapas with a Southern twist,” will occupy 5,000 square feet of the first floor. Mike Stack is chairman of Eat Here Brands, LLC, the holding company for Babalu and several other successful restaurants across the Southeast. 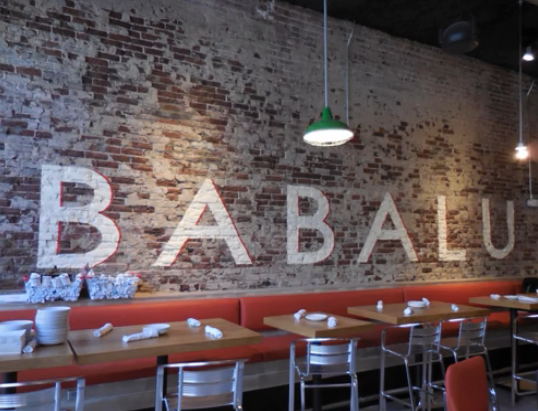 Stack says the building’s location and proximity to the University of Tennessee was one of the deciding factors when the group began scouting potential locations for their fourth Babalu restaurant. However, Stack says the concept of rehabilitating downtown areas that have fallen into disrepair is a cause near and dear to the hearts of the Millennial generation, which makes up the majority of Babalu’s clientele. 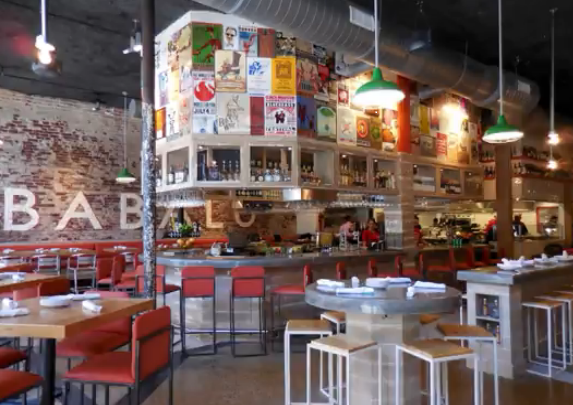 Urban renewal is not new concept for Babalu. The restaurant’s original location in Jackson, Miss., is housed in a former elementary school in the city’s Fondren neighborhood. 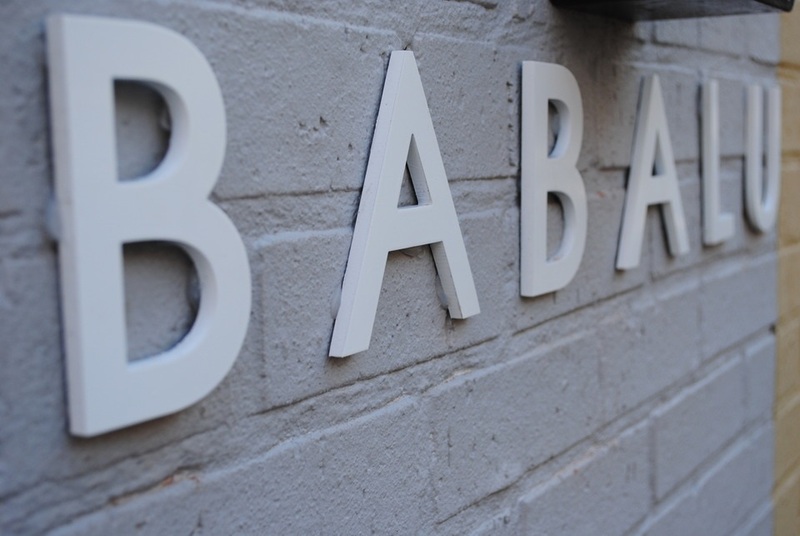 Subsequent locations in Memphis and Birmingham, Ala., have followed suit, with a fifth location opening soon in the Historic Dilworth Neighborhood in Charlotte, N.C. Babalu is the brainchild of Bill Latham and Al Roberts, two successful restaurateurs who have collectively owned or operated various restaurants both in and outside of Jackson for more than 30 years. The two men traveled across the country to large metropolitan areas with established ethnic neighborhoods and visited as many taquerias as they could. Of course, setting up shop in a historic building doesn’t come without its fair share of challenges. “You take a 100-year-old building and the ceilings are 15 feet high, the walls aren’t square, and the floors aren’t flat,” said Stack as he describes some of the challenges faced by Director of Construction Greg Newkirk during the Knoxville renovation. Design Coordinator Mary Sanders Ferriss has been instrumental from the beginning in designing the unique look that has become characteristic for the Babalu brand. Ferriss says during the design process, using elements that are already in the space is key. “We really try to utilize textures found within the space and preserve as much as we can of the integrity,” she says. 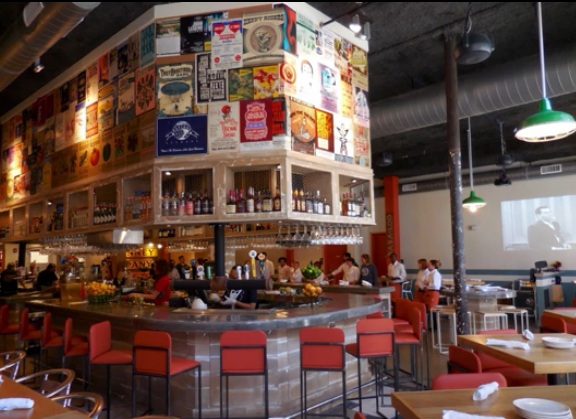 Ferriss adds that there are a few brand elements that are distinctive among every Babalu restaurant, such as the horseshoe bar, the logo wall, and scenes from I Love Lucy projected on the wall. The restaurant’s name pays homage to the signature song of fictional character Ricky Ricardo in the popular 1950’s television sitcom. Overall, however, the design team does strive to give each restaurant its own personality. When Babalu Knoxville officially opened its doors on November 23, it was the first time many of its patrons had ever set foot inside the building. The menu features made-from-scratch cocktails and unique dishes utilizing fresh, seasonal ingredients. “People are really excited to see the transformation,” Ferriss adds. Renovations have already begun on a 1940’s-era structure in Charlotte, N.C., which will be home to Babalu’s fifth location this spring. For more information on Babalu, log on to http://www.eathere.com. Babalu KnoxvilleBabalu’s handpainted logo brings life back to one of the building’s original brick and plaster walls Babalu’s Horseshoe BarBabalu’s horseshoe bar featuring local artists’ concert posters and custom designed barstools in Tennessee orange upholstery. Another shot of Babalu’s bar with I Love Lucy projecting at the hostess stand. 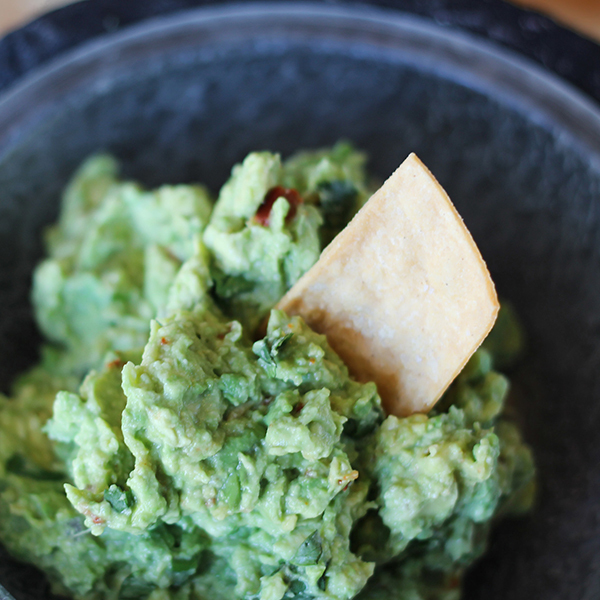 Tableside Guacamole Entry door signage at Babalu Knoxville.